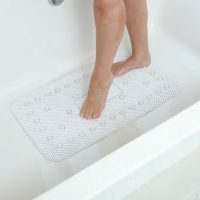 The Bathing Cushion bath lift is simple to use and is designed to offer increased stability and comfort, especially when getting in and out of the bath. 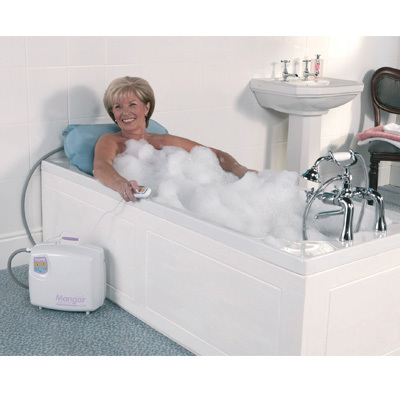 The Bathing Cushion bath lift is easy to use, lowering the user gently to the bottom of the bath. 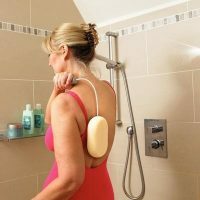 They can then choose to leave some air in the cushion to act as a back support, or release all the air to lie right back and bathe as normal. 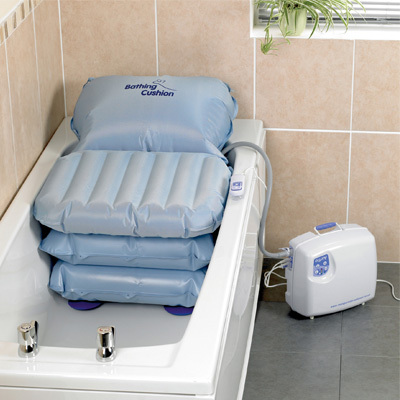 The cushion can then be re-inflated using the Airflo compressor to lift the user back up, level with the top of the bath. 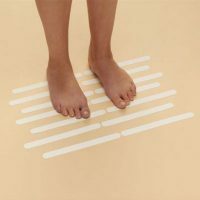 It weighs just 2kg (4.4lbs) featuring a carry handle and can be set up and removed easily without the need for fixtures or adaptations, making it portable and ideal for travelling. Note: This product is only suitable for those with good upper body stability.